Polaris India Pvt. 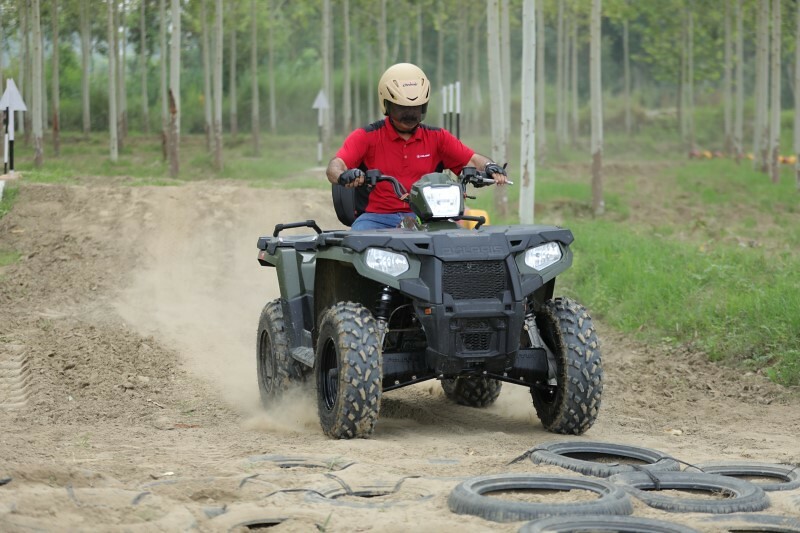 Ltd, has taken the adventure quotient for enthusiasts in Punjab a notch higher by opening an exciting off-road adventure track (Polaris Experience Zone) in the region. 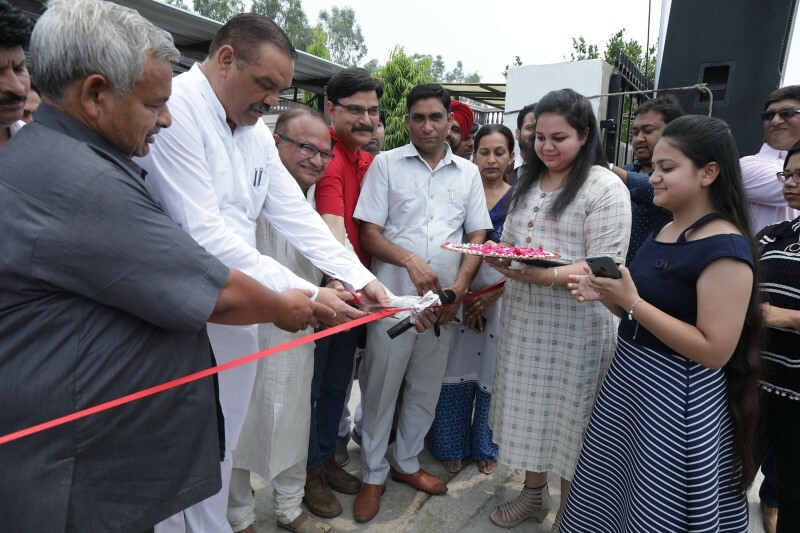 This is the First PEZ in the state of Punjab which was inaugurated by Mr. Vijay Sampla, Cabinet Minister and Mr. Pankaj Dubey, MD & Country Head, Polaris India and Mr. Manish Gupta, Owner, Bog Boyz Adventure. The inauguration of Big Boyz Adventure in Hoshiarpur takes the overall tally of Polaris Experience Zones (PEZ) to 82 in India. 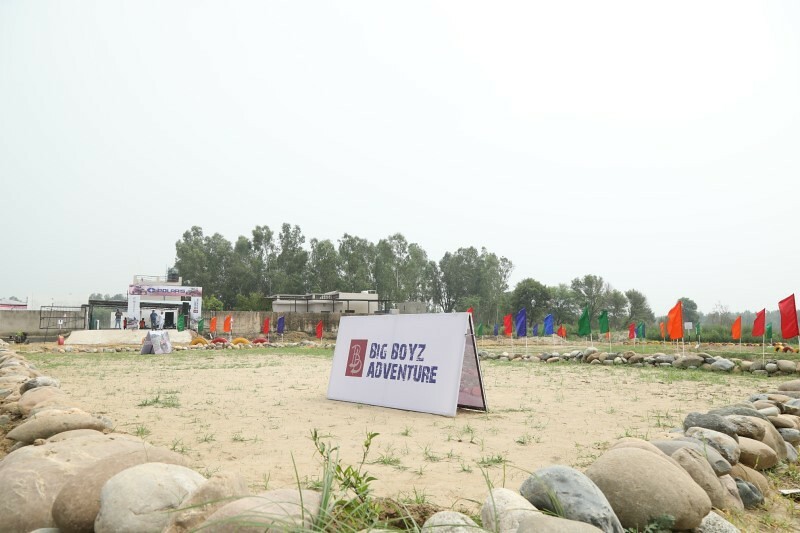 Spread over an area of two acres, Big Boyz Adventure is located in Village Bohan, on Bohan-Boothgarh Road behind Rayat Bahra College in Hoshiarpur. The Big Boyz Adventure is a one-stop destination for all enthusiasts looking for adventure and thrill. It not only offers visitors the thrill and exhilaration of Polaris vehicles on a dirt track with slush pit, humps, sand and stones, but it also serves as an apt place for families looking to spend quality time with adventure. The PEZ ensures adrenaline pumping action and a fun-filled itinerary for visitors from all age groups. The Big Toyz Adventure will have a fleet of ATVs like the Sportsman® 90, Outlaw® 90, Phoenix 200, Sportsman® Ace 325 and Sportsman® Touring 570. The Big Boyz Adventure is equipped with artificially created undulated tracks with slush pits providing riders with a challenging and exciting trail for fun. 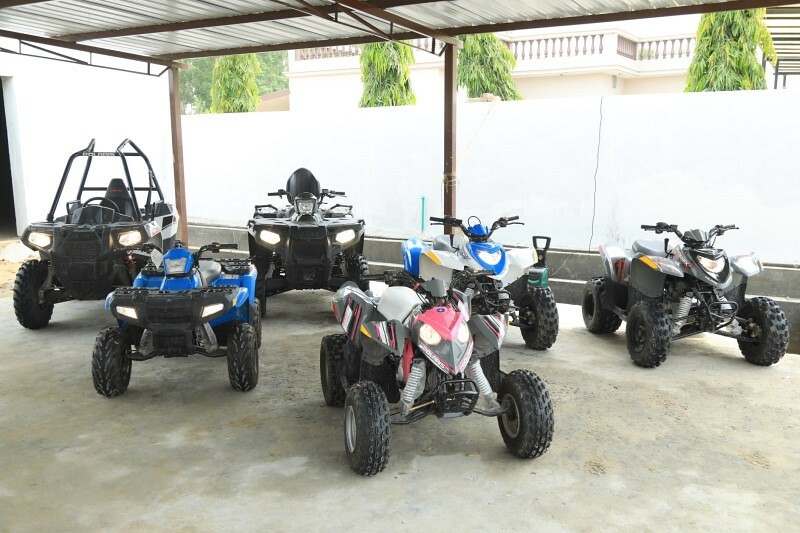 The presence of skilled trainers at the facility makes sure that the rider gets a chance to experience the ATV’s (All Terrain Vehicle) and feel the adrenaline rush within a safe environment. These trainers not only ensure complete safety of the riders but also help them in honing their ATV riding skills. Polaris Off-Road vehicles are specially engineered to travel on rough and uneven roads. They are widely used in sectors such as defence, paramilitary forces, agriculture, entertainment and tourism, among others. These vehicles are capable of providing a smooth ride even on rocky, slushy, desert and muddy surfaces. 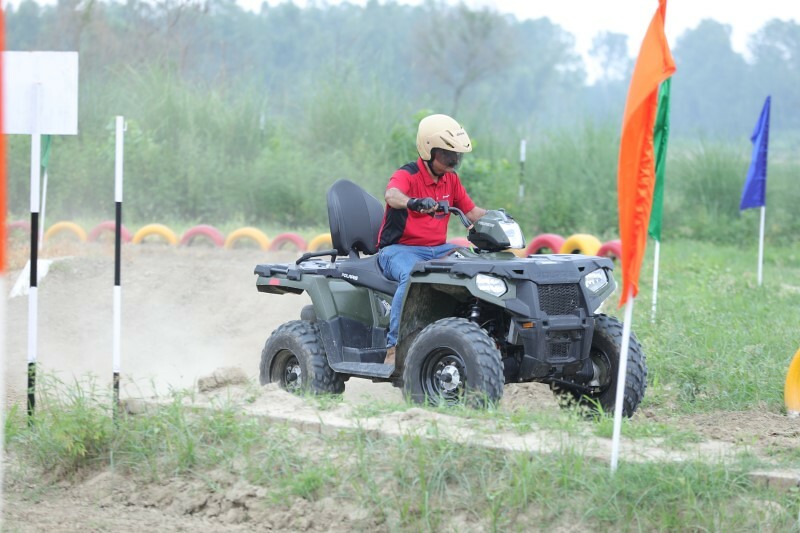 Apart from the newly launched PEZ in Hoshiarpur, Polaris India also has 81 other such PEZ spread all over the county to reach out to more people and in turn give the participants a chance to experience the off road racing experience within their city.